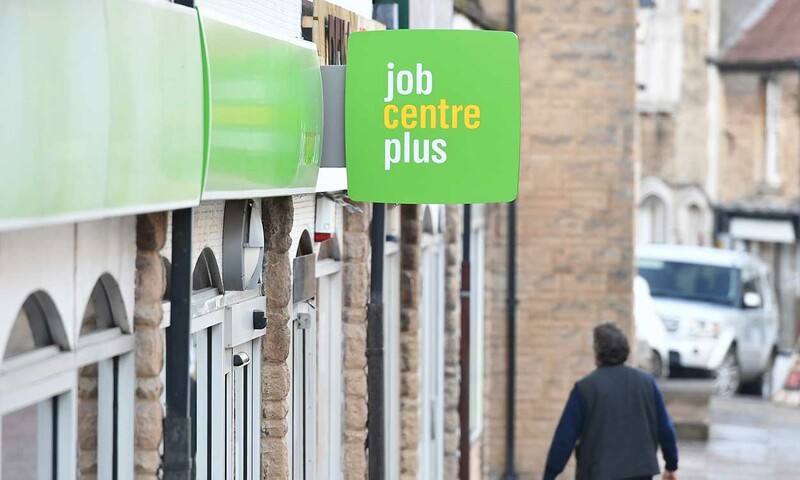 Job Centre Plus is replacing the existing Job Centres around the country. Cornish residents claiming benefits could be up on average £80 worse off per month under the newly introduced benefits scheme, according to Cornwall Council. It has been predicted that by 2020 only one-third of people claiming Universal Credit will be any better off under the scheme and that claimants could be on average £19.48 worse off per week. Universal Credit was introduced by the current government to replace six existing legacy benefits including housing benefits and income support. The scheme was designed to make the process of claiming benefits more streamline and easier to use however there has been much opposition to the system in the run-up to its rollout. But, Universal Credit is not solely to blame for the financial loss predicted to hit some of the poorest in Cornwall. Since 2013, the government has set out strict goals to reduce the nation’s deficit. To do this, all public sectors and services, including benefits, have seen drastic financial cutbacks. 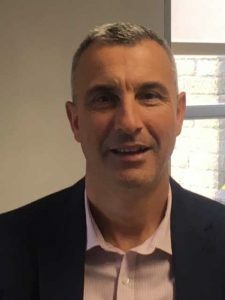 Cornwall Council’s Head of Revenues and Assessments, Ian Stephens, said: “We are trying to mitigate it, but the issue is that Cornwall Council doesn’t have the finances to fill the gap left by national legislation. All these welfare reforms have reduced people’s income by about £20 a week, Cornwall Council has no way of filling that gap with any additional money they have. So far in Cornwall, the scheme has been implemented in Bude, Liskeard and Launceston. Newquay, Bodmin, St Austell and Truro are set to go live at the end of May and Redruth, Penryn, Helston and Penzance will be the last to follow in early June. Mr Stephens added: “It’s all very good and well saying that Universal Credit helps to get people back into work but regardless of Universal Credit, there is a lack of quality high paid jobs which people can move into and change their lives overnight. “I guess eventually you have two choices, you stick in Cornwall and take the benefits of living in Cornwall but maybe not have the job you want or move out of the county.